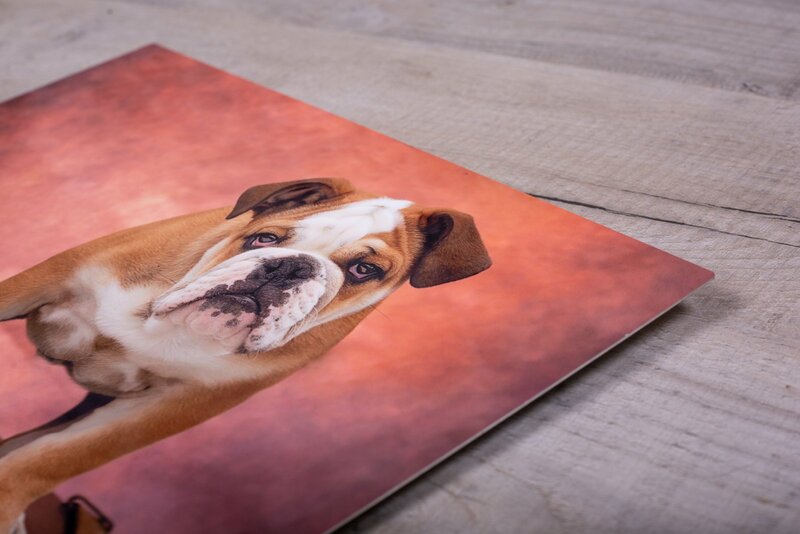 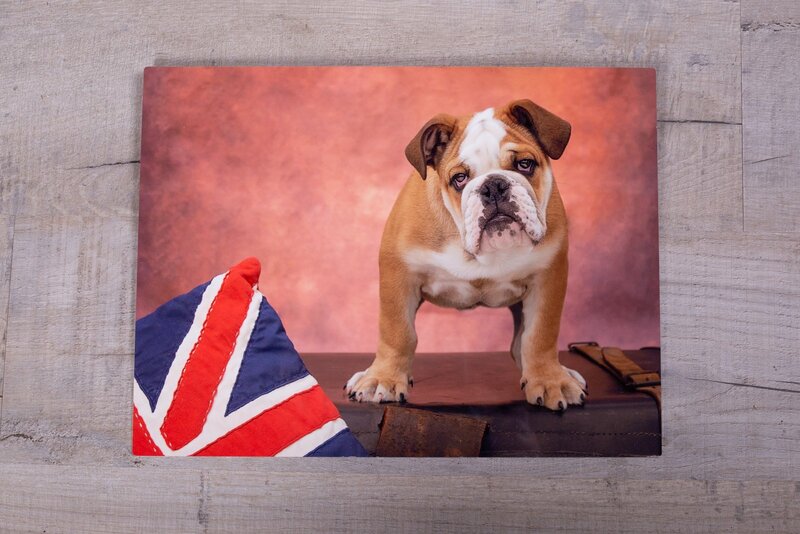 Printed by one of the leading Professional labs in the Country, your images will have a superior print finish in terms of colour accuracy, sharpness, archival quality and durability. 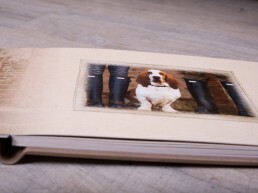 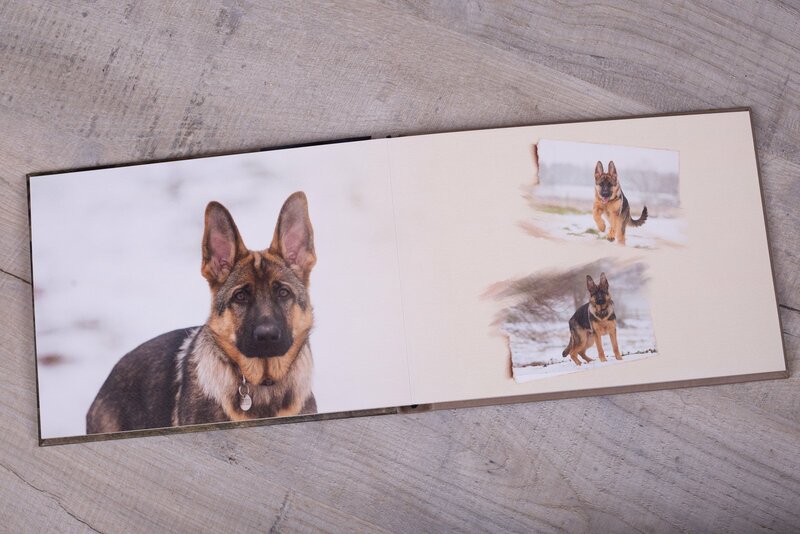 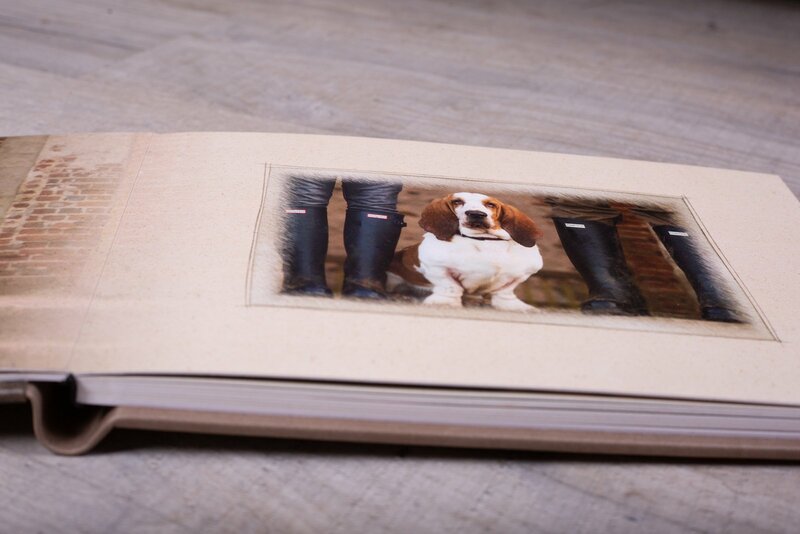 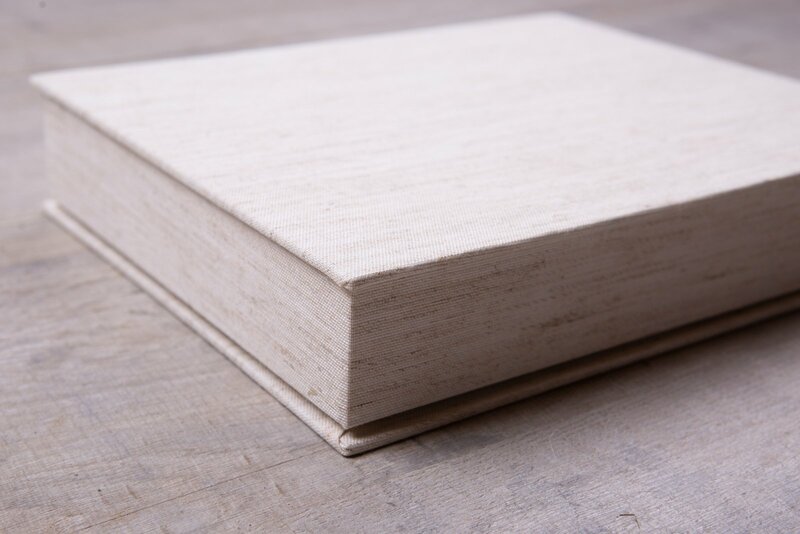 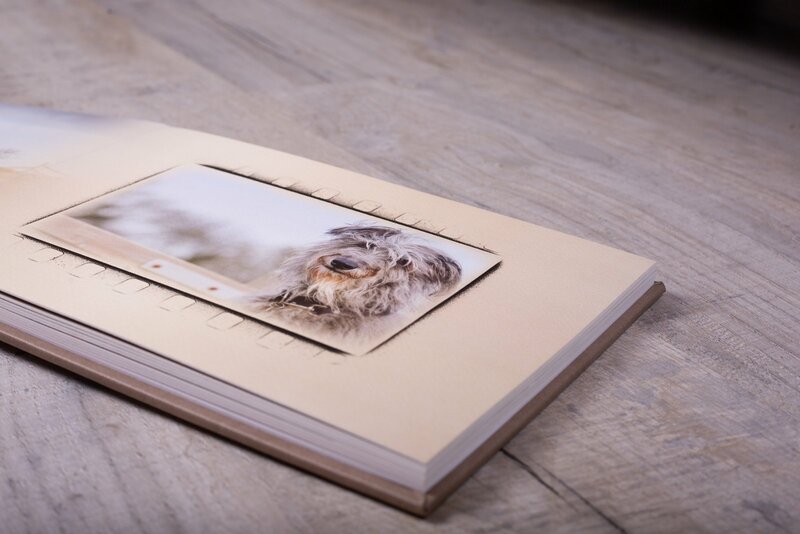 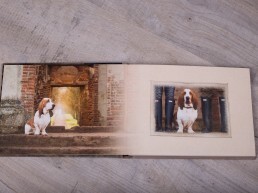 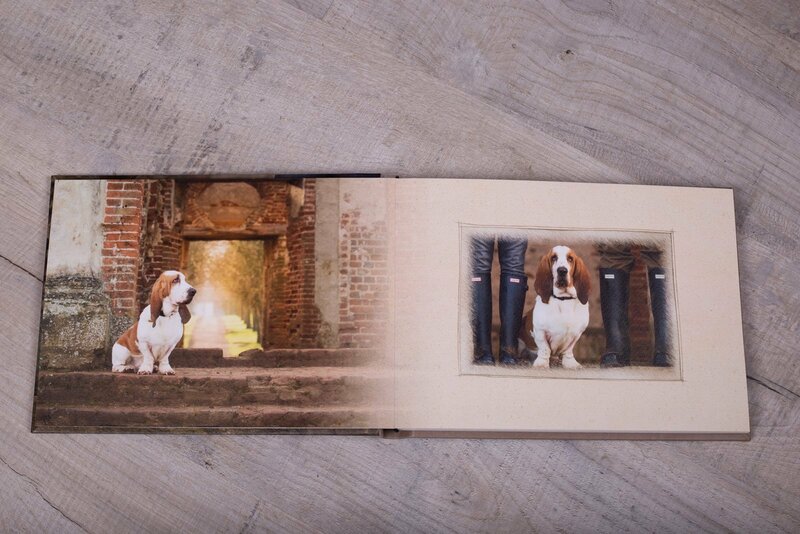 Handmade in Italy, your beautiful memory book will contain all the images captured from your session. 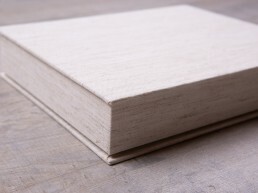 This book really does have to be touched to gain the full experience! 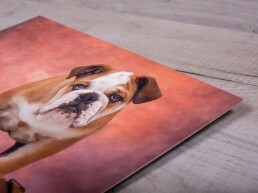 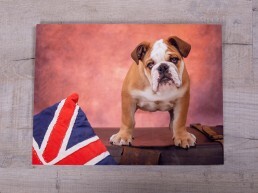 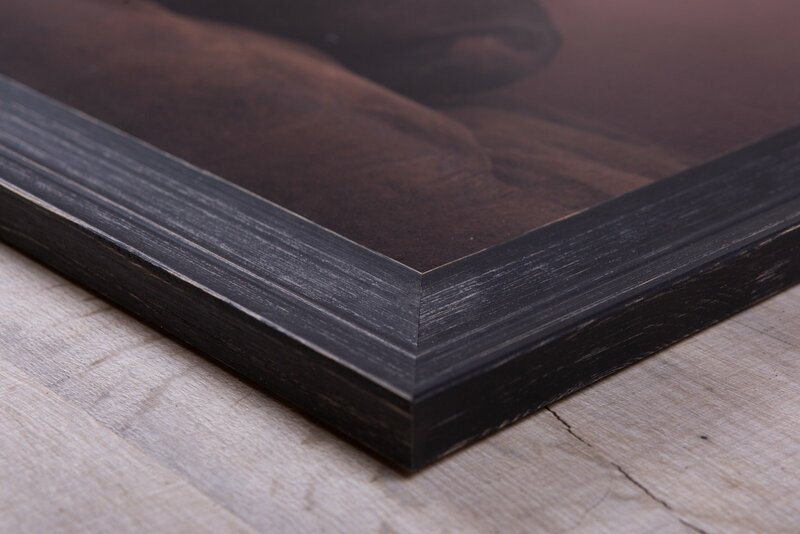 The Fine Art Print is a beautiful piece of art, with your image printed onto a heavyweight paper with a pronounced surface texture giving it a very luxurious feel. 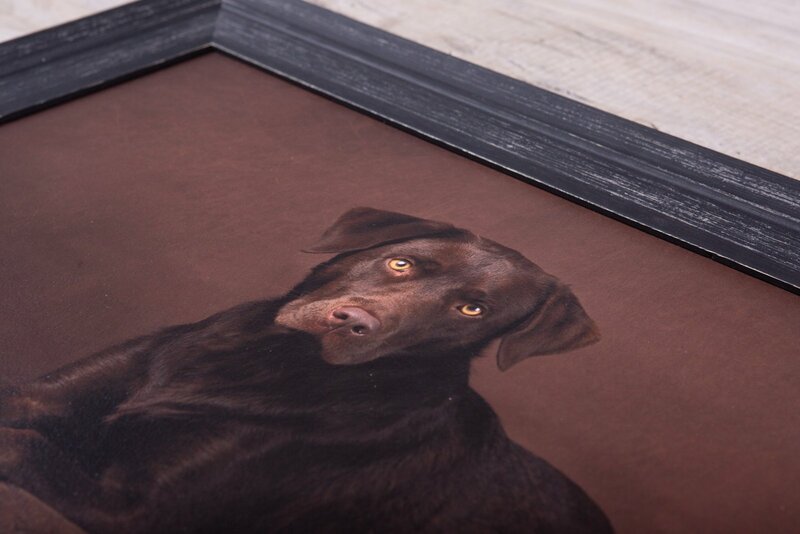 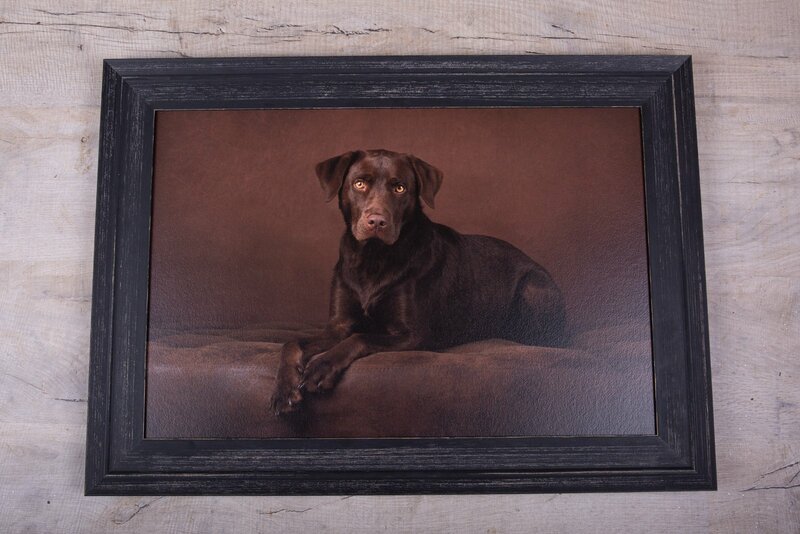 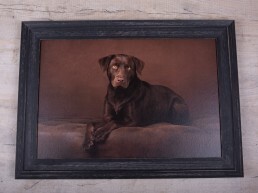 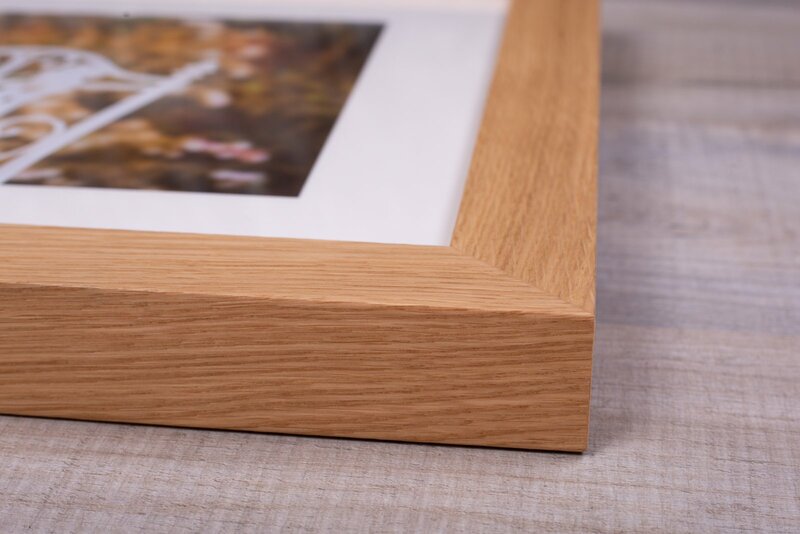 This frame has no glass, as the print is protected from dust and scratches with a specialist varnish, giving your picture a stunning texture and a long life. 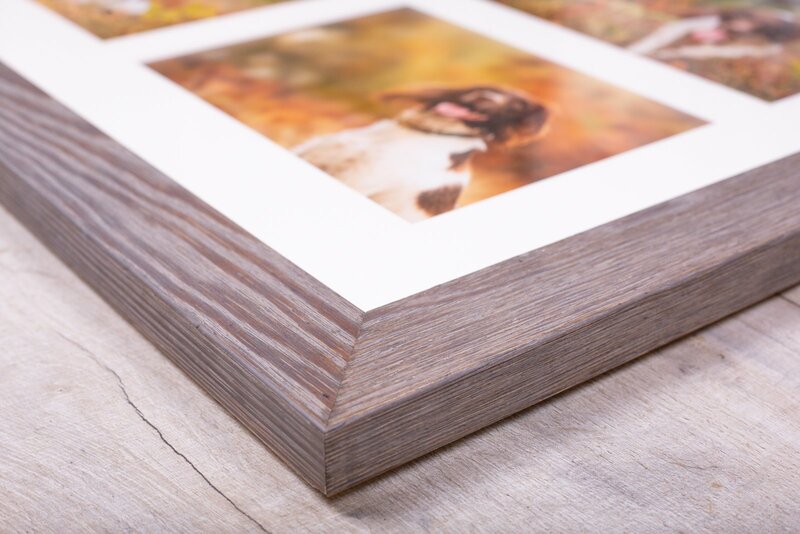 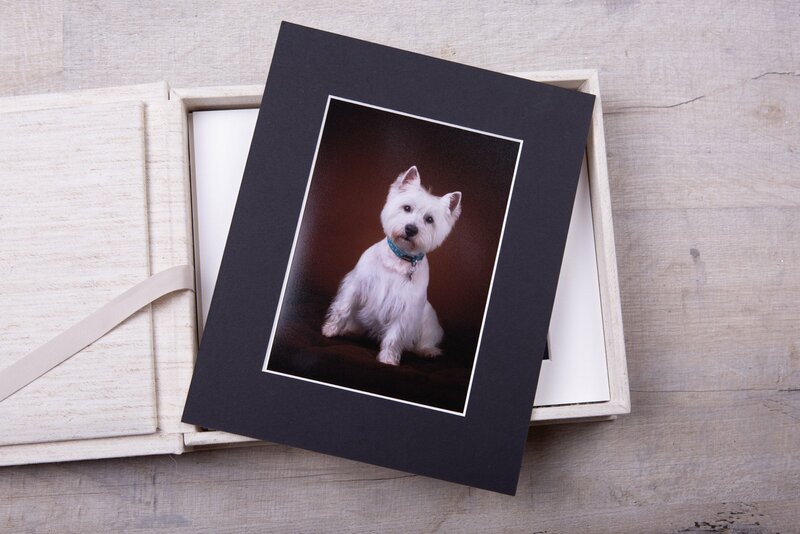 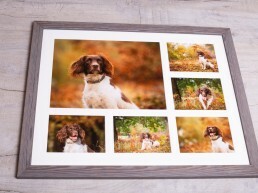 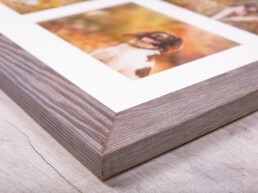 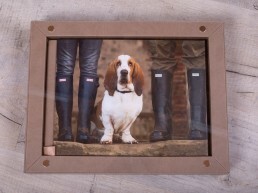 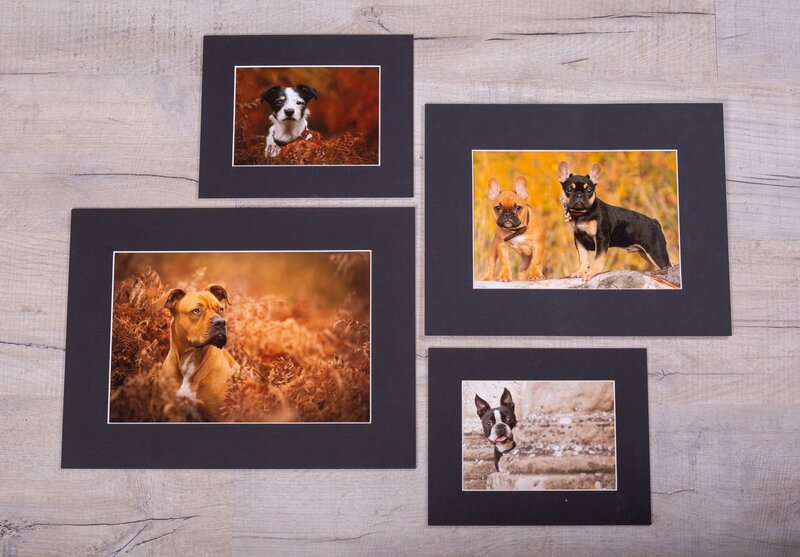 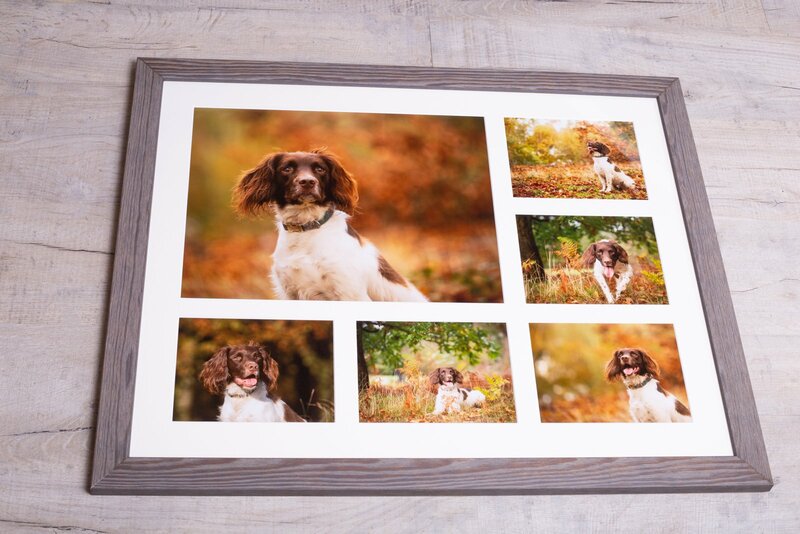 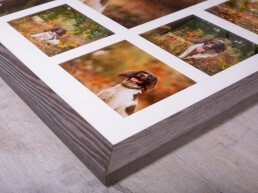 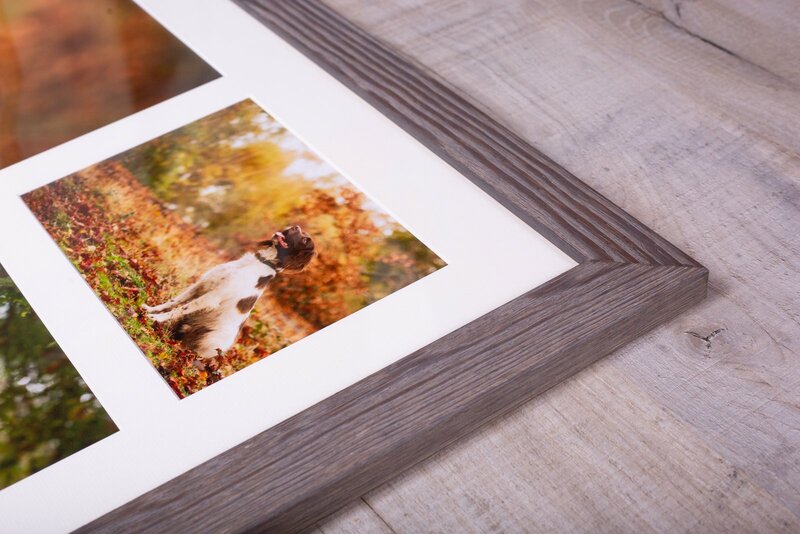 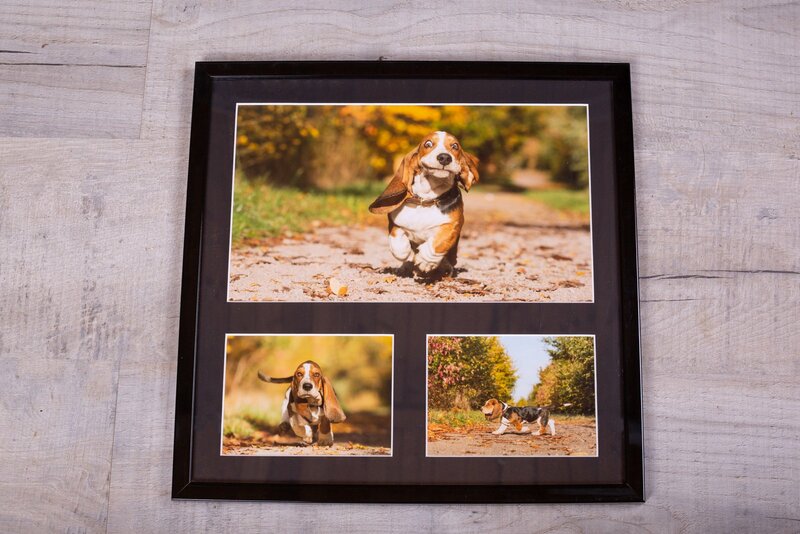 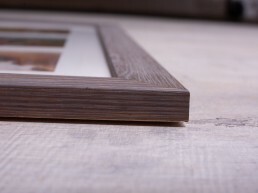 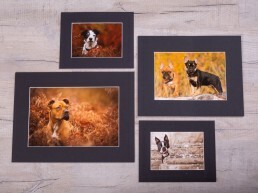 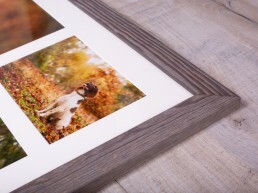 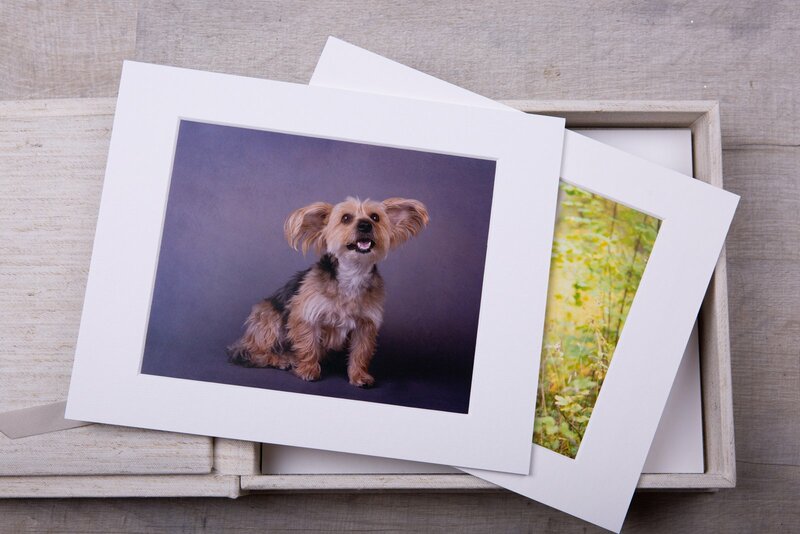 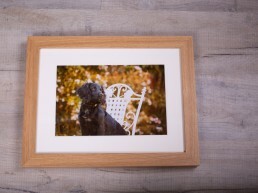 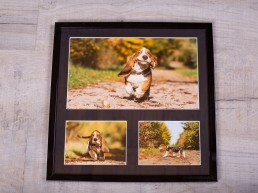 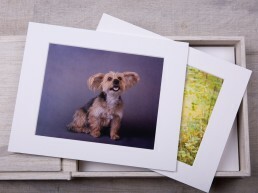 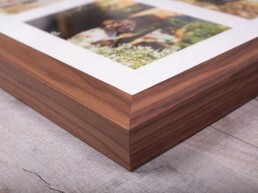 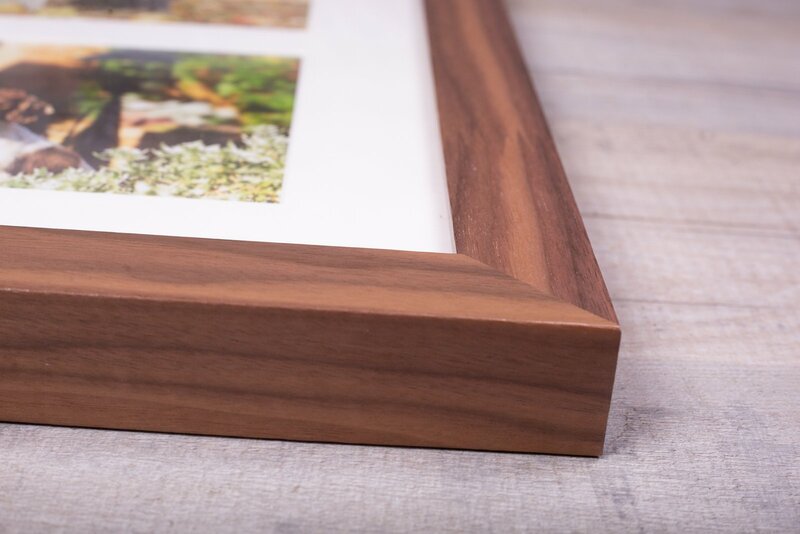 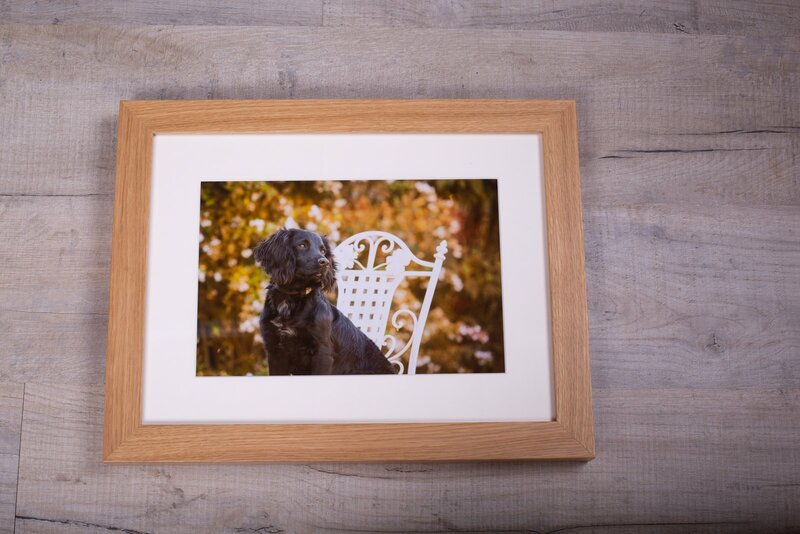 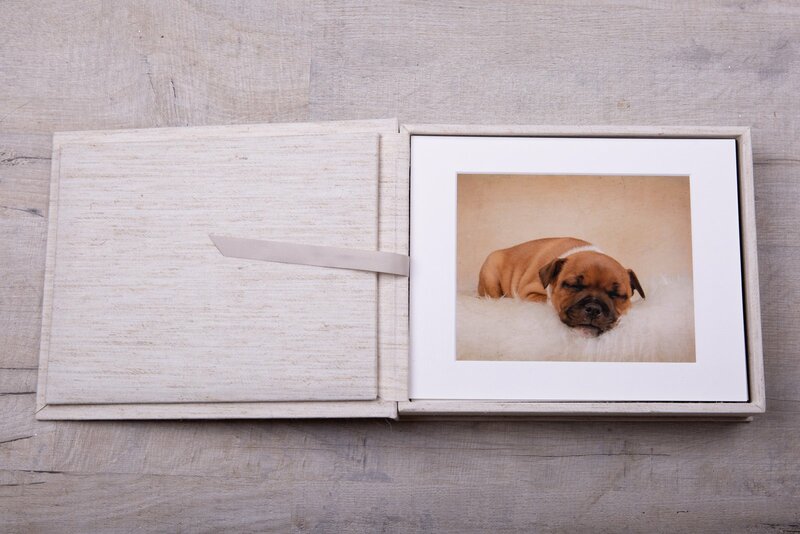 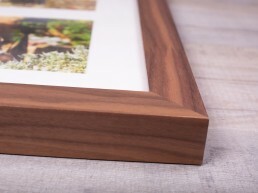 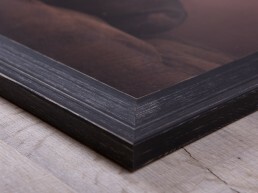 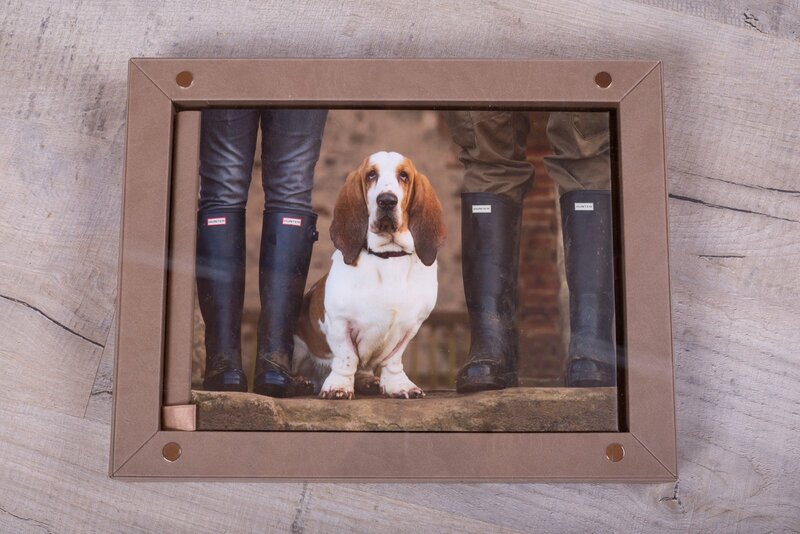 The handmade wooden frames perfectly compliment the finish of your print. 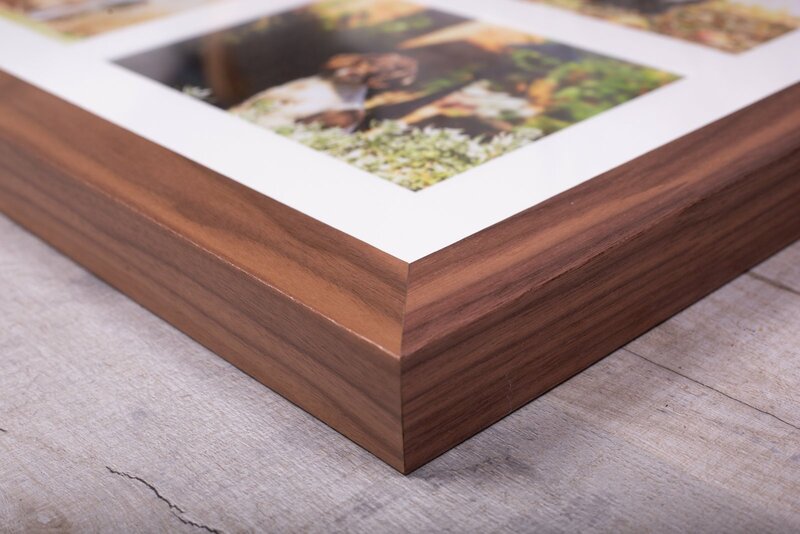 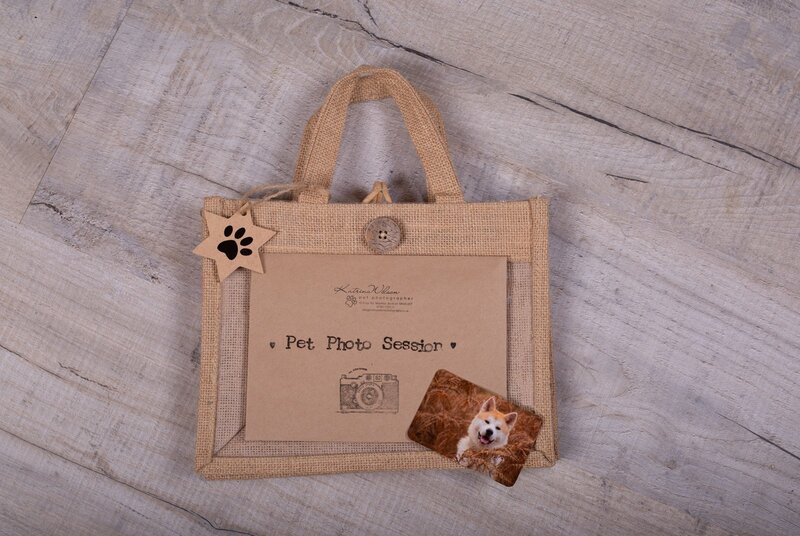 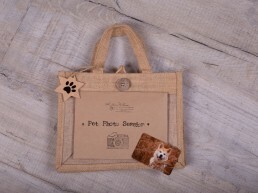 The perfect way to store and present your images. 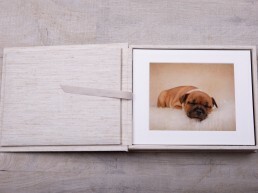 The Folio Box comes in a choice of Linen or Leatherette finish in a beautiful range of both pastel and bold colours. 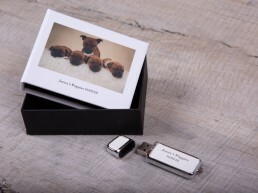 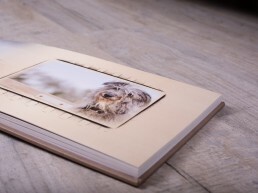 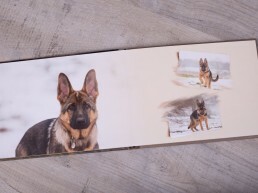 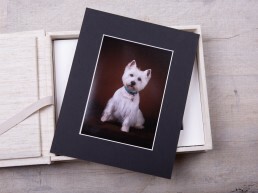 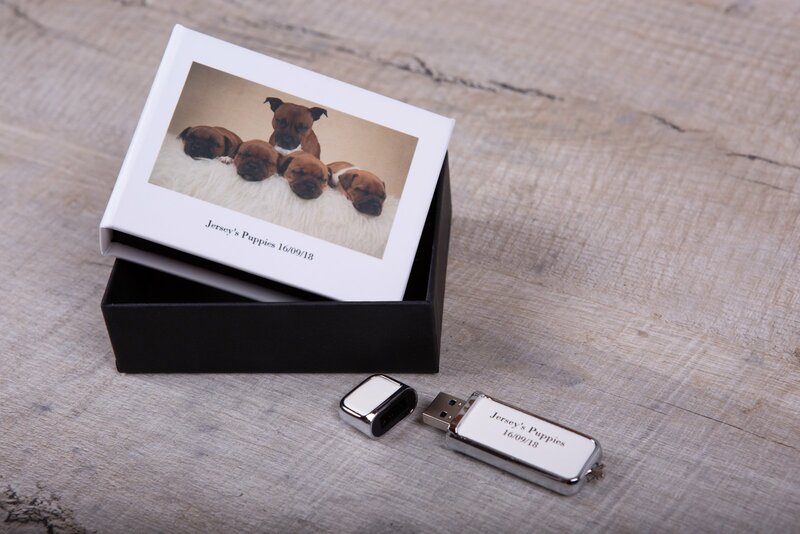 You can choose the number of 10″x8″ mounted prints that are included with your Folio Box, and you can upgrade your box to include a USB stick containing High Resolution digitals copies of your prints. 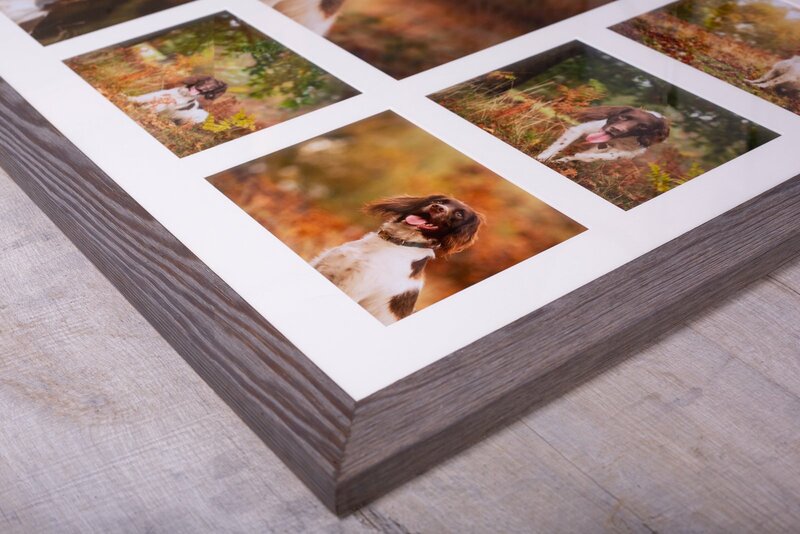 Stunning aluminium panels are laser cut with a state of the art fibre laser, giving unrivalled print quality – your images really will “pop” out at you! 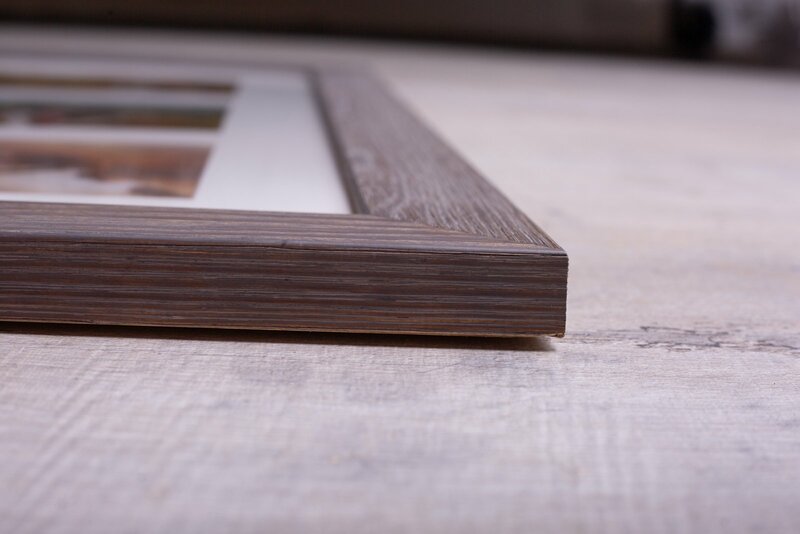 Eye catching, sleek and stylish!